We have a number of exciting franchise opportunities available for you to join our team and share our success. Our franchisee system of Express and Logistical solutions for every need, is totally new and exciting to work with, we will offer you a range of services in Afghanistan or worldwide. Depending upon your budget you can choose the franchisee model you like and increase your profitability, this is a total new business concept that requires very little skill but strong business sense, good leadership skills and the willingness to take a hands-on approach. We have a number of exciting franchise opportunities available for you to join our award winning team and share our success. How Our AeroREGION System Works? Regional Franchisees operate on a bigger scale with complete express services facility within a specified region. From this office, the Regional Franchisee employs office staff to provide support to other service stations in the areas of administration, operations, sales, marketing, and technology and customer service. This franchisee management requires a skilled business person with strong business sense, good leadership skills with strong financial background. How Our AeroBRANCH System Works? Branch Franchisees operate a local branch service station within a specified city/area, employs office staff to provide support to operations, sales, and customer service. This franchise requires a business person with strong business sense, good leadership skills and the willingness to take a hands-on approach. Our Branch Franchisees come from all walks of life. Over the years, those that succeed are enthusiastic and energetic with a strong customer service focus and the desire to build a successful business within the guidelines of the Aeroparcel franchise system. How Our AeroPOINT System Works? 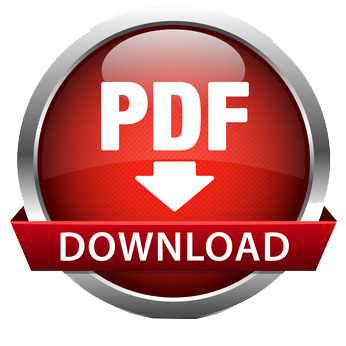 Our service point franchisees operate a standalone or within your existing business anywhere in the area get specified commission on sales and service delivery if required. This franchise can be owned by existing business man and operate within their premises, acting as a drop point for Aeroparcel. We will provide you complete support and advert materials like sign boards etc., within the guidelines of the Aeroparcel franchise system. 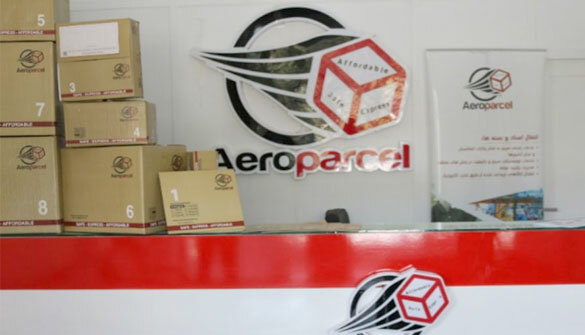 Aeroparcel has now become a part of Aramex global network. Known for their innovative approach and leading technologies, Aramex is a prominent global logistics company. Aeroparcel now has the opportunity to extend its service offerings into the international market, supporting our customers in taking their products to the world.